Congratulations! You have been selected by lottery to receive a hand drawn sign taken straight from one of our dressing room doors. 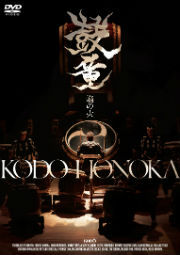 Please send your mailing address to us at kodoblog@kodo.or.jp so we can ship off your present right away.